There’s no such thing as a small or insignificant water leak. Did you know that just a tiny leak can waste as much as 7 gallons of water daily? One small faucet drip could significantly increase your monthly water bill. Leaks can happen anywhere from the faucet, the shower, the dishwasher, or even your hot water heater. Sometimes leaks can happen in the water lines leading to the home. These can be hard to detect. If your water bill is high and you have no visible leaks, contact Southeast Plumbing right away as this could be a sign of an underground water leak. We can locate the leak immediately and repair it to prevent further expense. 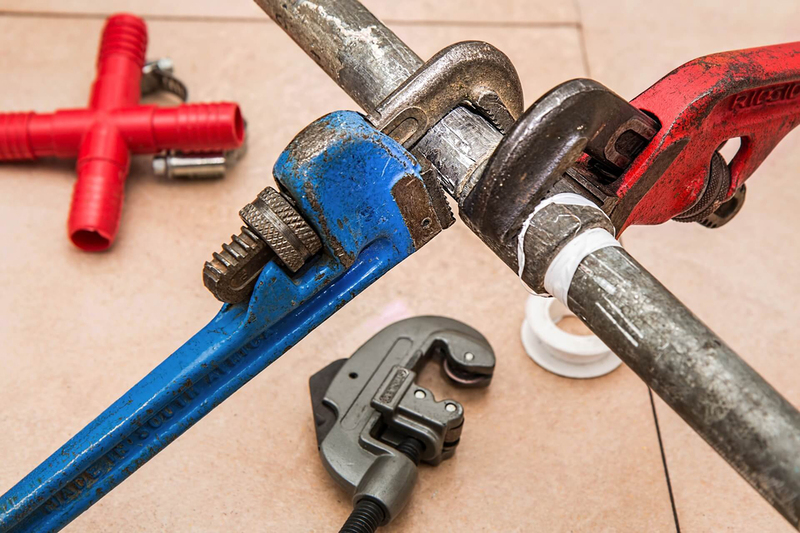 The sooner a leak is repaired, the easier it is on your budget, and the less damage to your home. We utilize the latest equipment and technology, such as video diagnostics, so you know we will find and repair your leak quickly.